DAB is proud to show the AMEIRA range, built and designed by our engineers for water boosting, drawing water from subsoil, gardening and irrigation in civil and commercial applications and for the movement of water in agriculture. AMEIRA offers a wide range of customisation thanks to the possibility of coupling the pump body to a water-filled motor, an oil-filled motor, or a kit with control box, power cable and rope. Two-pole asynchronous motor with the parts in contact with water made of AISI 304 stainless steel. The thrust block and bushes are cooled and lubricated with a mixture of water and glycol. Rotor mounted on a Kingsbury type self-centering thrust block capable of withstanding high axial loads. The stator is immersed in thermosetting insulating resin with high heat dissipation capacity and encapsulated in an airtight AISI 304 stainless steel casing. ACS, WRAS and KTW certified cable. Motor suitable for use with variable frequency drive (30 Hz - 50 Hz). 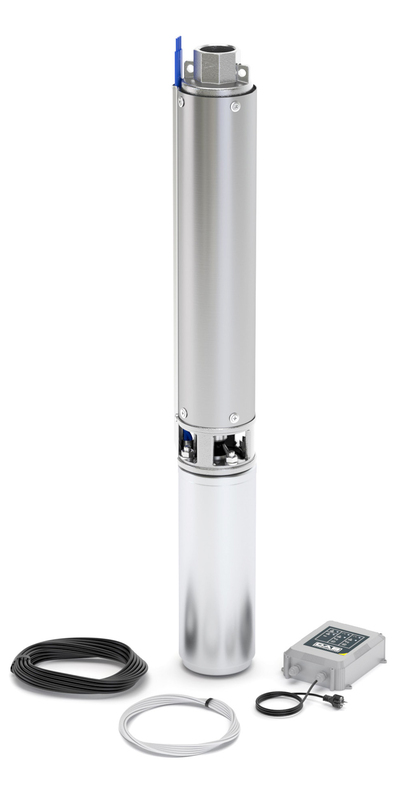 Two-pole asynchronous motor with the parts in contact with water made of AISI 316 stainless steel. The stator is immersed in thermosetting insulating resin with high heat dissipation capacity and encapsulated in an airtight AISI 316 stainless steel casing. Equipped with SiC/SiC mechanical seal. 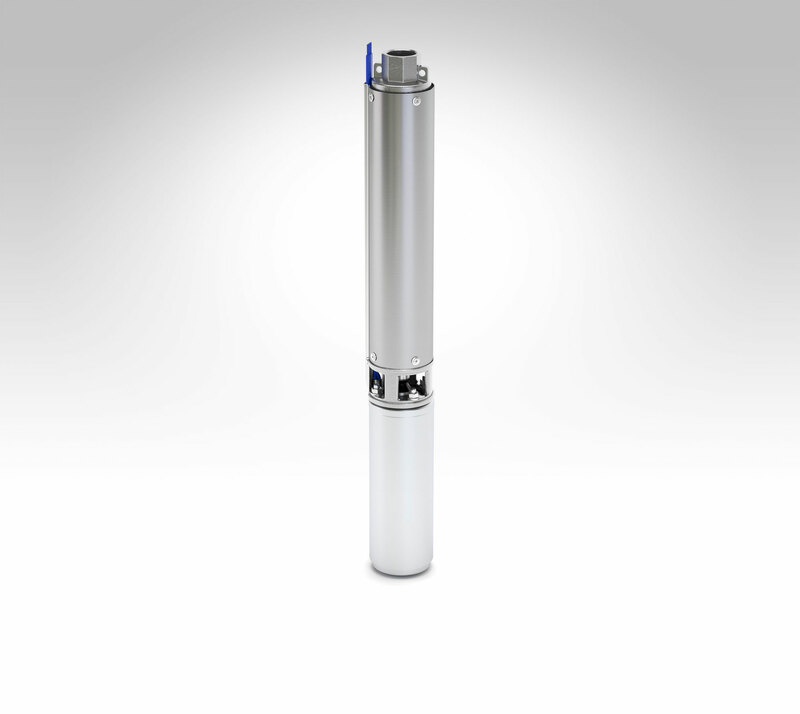 Two-pole mono-phase asynchronous motor with the parts in contact with water made of AISI 304 stainless steel. Motor suitable for use with variable frequency drive (30 Hz - 50 Hz). ACS, WRAS and KTW certified cable. Two-pole asynchronous motor with the parts in contact with water made of AISI 304L stainless steel. Motor suitable for use with variable frequency drive (30 Hz - 50 Hz). Raffreddamento e lubrificazione dei cuscinetti a sfera viene garantito da uno speciale liquido approvato per uso alimentare dalla FDA (Food and Drug Administration). Statore riavvolgibile è inserito in una camicia in acciaio inossidabile AISI 304L fissata tramite spine in acciaio al supporto superiore del motore. Dotato di tenuta meccanica in carbone-ceramica. Shaving rings and supports in stainless steel for durability and less maintenance. 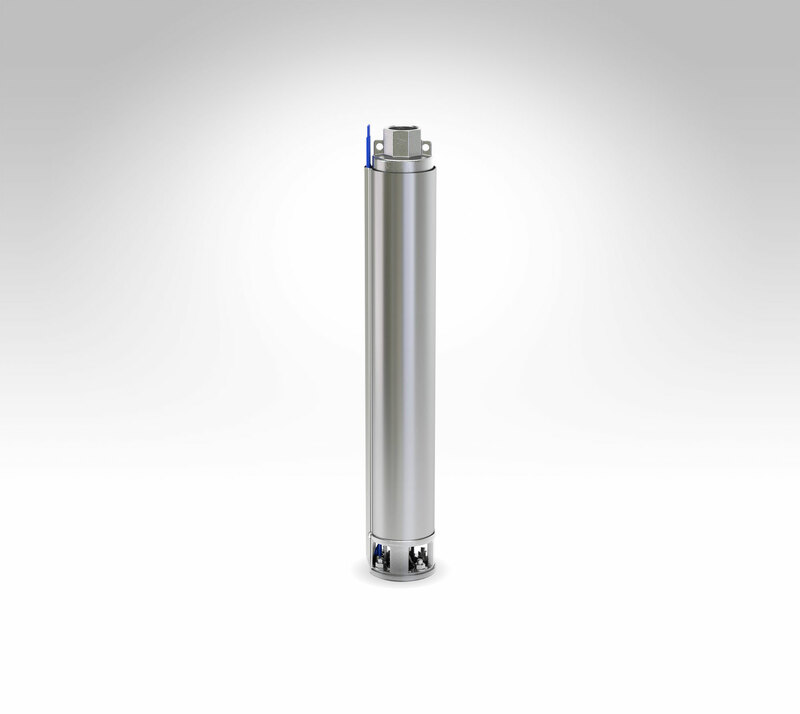 Integrated AISI 304 stainless steel filter. 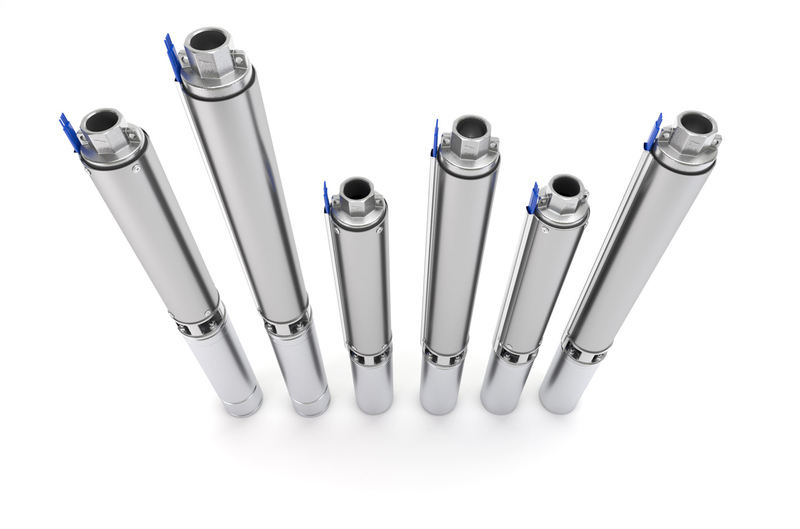 The integration of the filter allows an easy and fast pump assembly, while also avoiding possible clogging during installation in the well. The parts in contact with the liquid are in AISI 304 stainless steel. All the S4 pumps are certified for drinkable water, with the ACS certification. WRAS, and DM174 certification are pending approval.